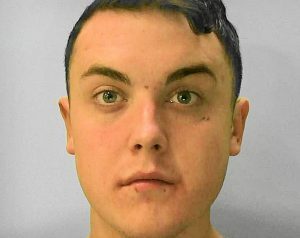 A man from Hove has gone missing, prompting Sussex Police to issue an appeal for help finding him. 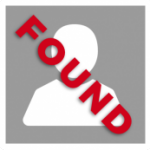 The force said: “Police are very concerned for the welfare of a man who has been missing from Hove since Thursday lunchtime (21 March). “Frederick Nash, 21, is believed to have stayed at a hotel in Seaford on Thursday night and has links to Hastings but he could be anywhere in Sussex. “He is white, 5ft 10in, of slim, athletic build, with short dark hair. “When last seen at 1.45pm on Thursday he was wearing a tight long-sleeved tan-coloured top, washed-out blue jeans and black backless shoes. “It is possible he may have changed into a light grey t-shirt and light grey jogging bottoms. “Anyone with information about his whereabouts is asked to report online or call 101 quoting serial 649 of 21/03.